4 in 1 Foldable and Stretchable Bluetooth Headset with wired & Wireless, MP3 Player, and FM radio. 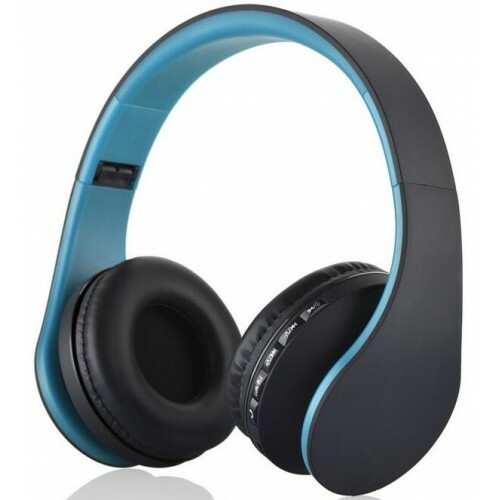 Multifunctional design Bluetooth Headset with wired & Wireless, MP3 Player, and FM radio. Wireless Bluetooth connection and 3.5 mm audio wired connection. The MP3 player supports TF (micro SD card) music play. Internal FM radio function. Advanced Bluetooth technics. High-quality Bluetooth V4.0 + EDR providing more stable transmission and lower power consumption. 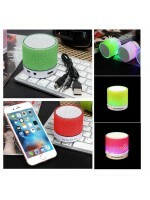 Advanced Bluetooth solution guaranteed super bass music output. High-quality components and beautiful design. 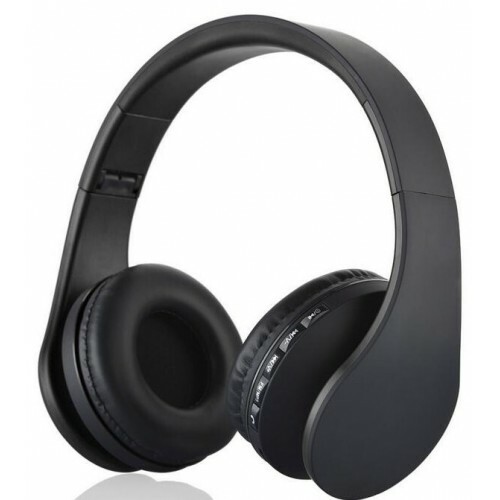 This headphone has high-quality ear sponge and makes long time wearing more comfortable. 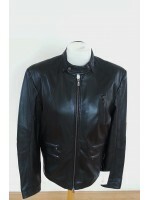 Stretchable and foldable design and is very suitable for wearing and easy to carry. 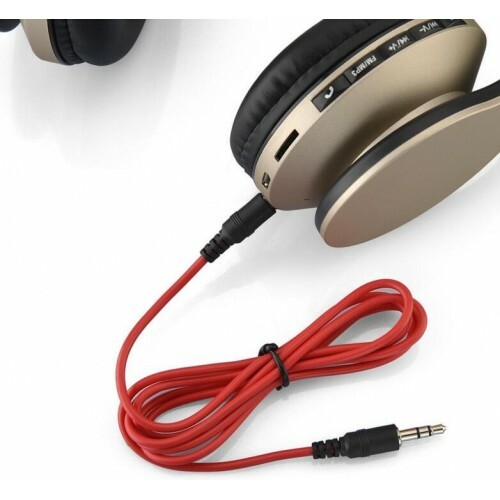 3.5 mm audio jack provides a simple wired connection. Function: Bluetooth, Microphone, Noise canceling. Bluetooth Version: V4 1 + EDR. Bluetooth Effective Range: 10 meters. 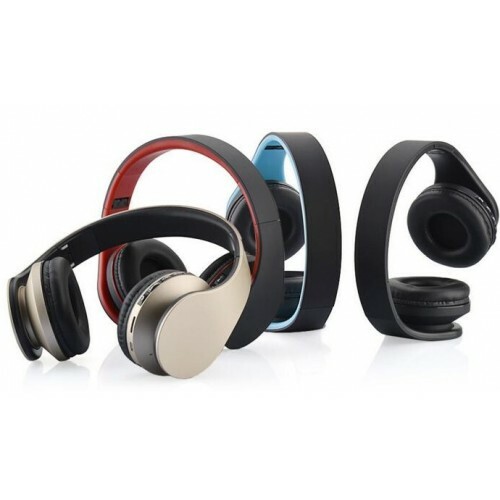 Stretchable and foldable 4 in 1 Bluetooth Stereo Headset. Bluetooth V4.1 + EDR wireless transmission protocol. Vibration reminding when a phone call comes in. With big ear over design, the loudspeaker with good sound quality. Low power indicator and the power status can be seen in cellphone after connected via Bluetooth. Unique, around the head, wearing style provides all day comfort and ease of use. 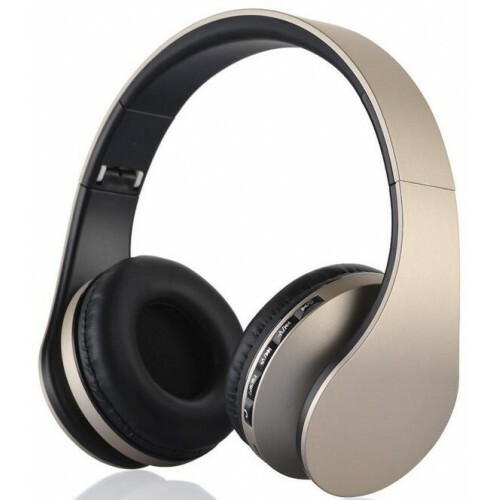 High-quality Bluetooth Headset with music & phone functions. Battery Type: 300mAh Lithium battery. 40mm high fidelity audio earplugs for authentic clear sound. Speaking key, Volume control keys, the music key. Up/down song keys. Wired / Wireless Style/MP3 Player/FM Radio . 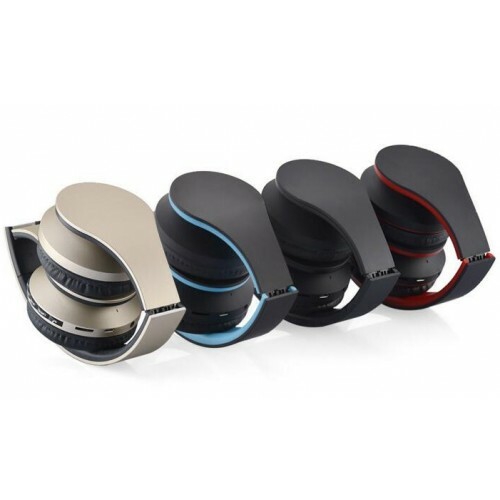 CVC 6.0 noise cancellation technology and superior tone quality with Advanced APTX tech. Battery Type 300 mAh Lithium battery. Functional: Answer call, reject call, battery status indicators, and automatic memory Bluetooth pairing. Indicators: Blue and Red light. Devices Supported: Smartphones, mobile phones, Tablets, PCs, Ipads, Laptops, Desktops and all Bluetooth devices. Colors: Gold, Black+Blue, Black and Black+Red.